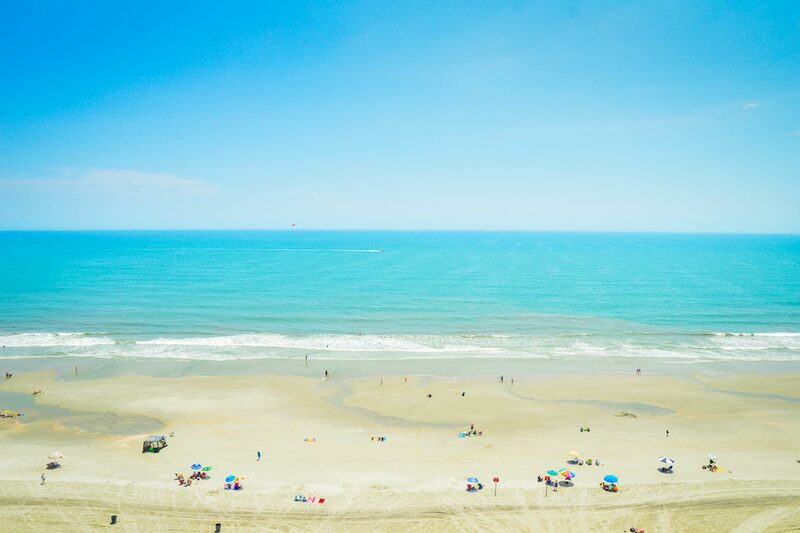 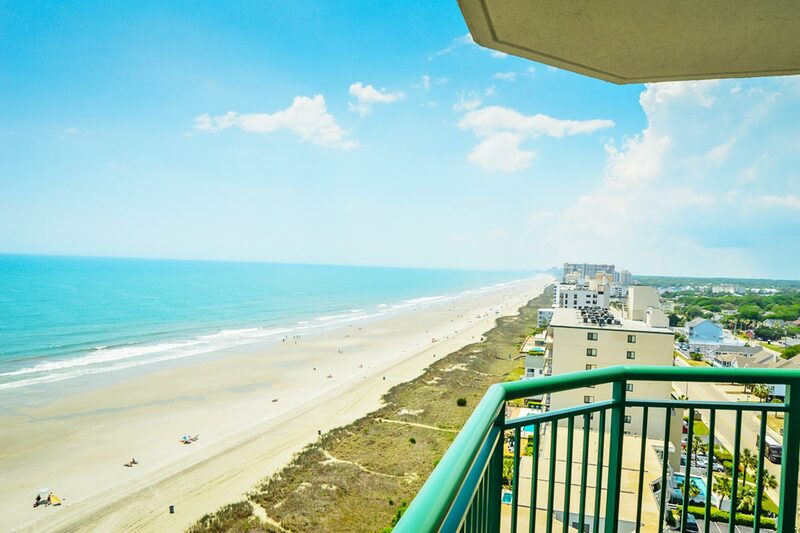 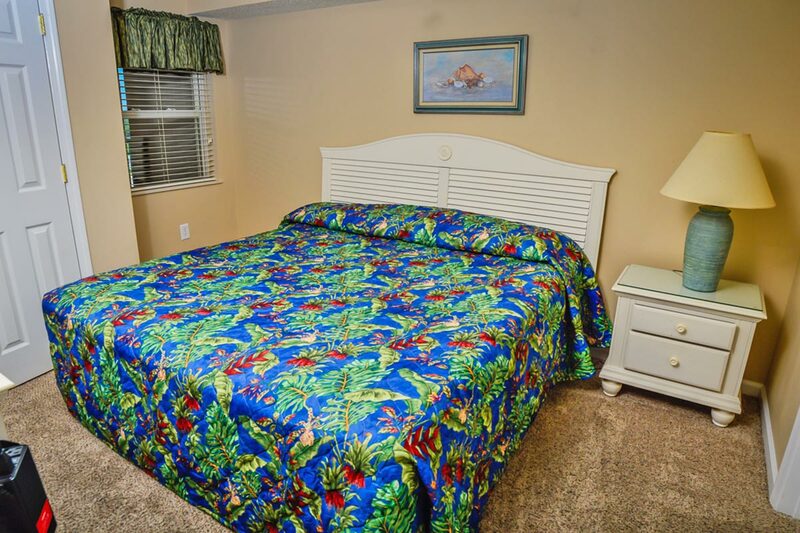 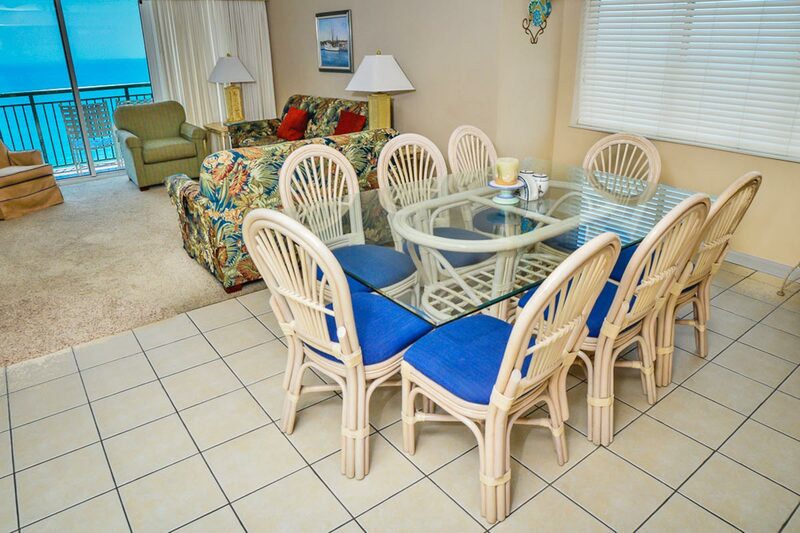 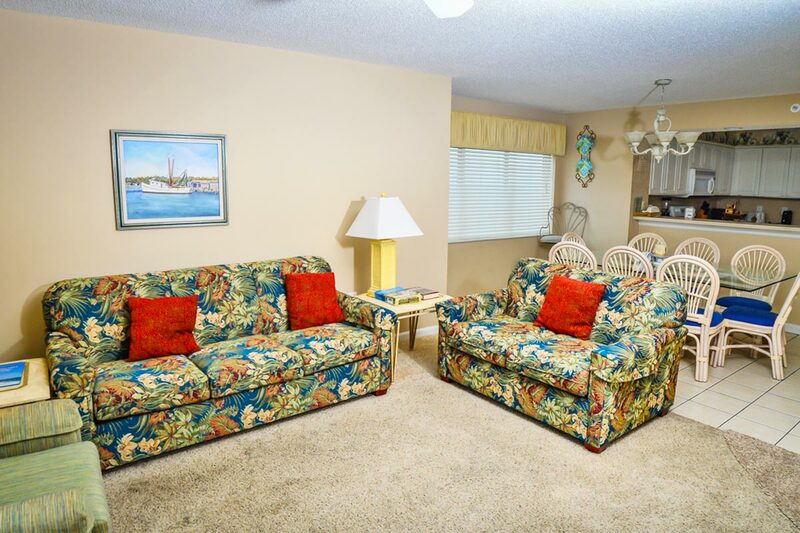 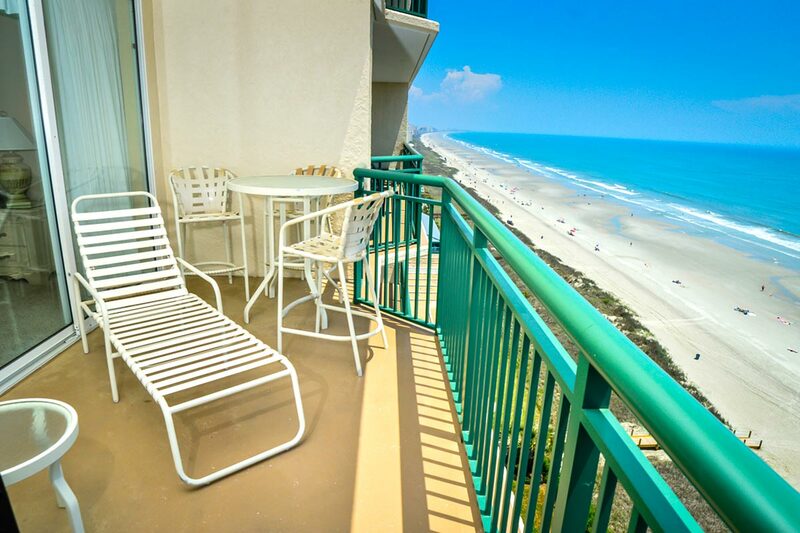 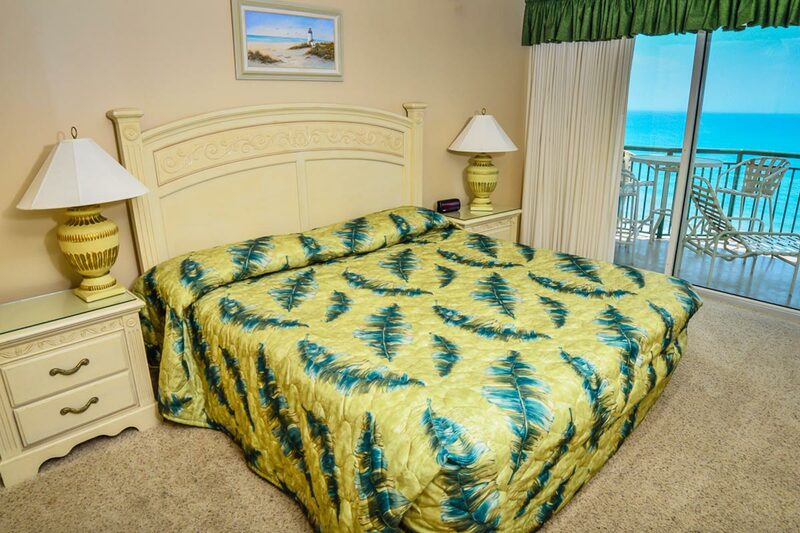 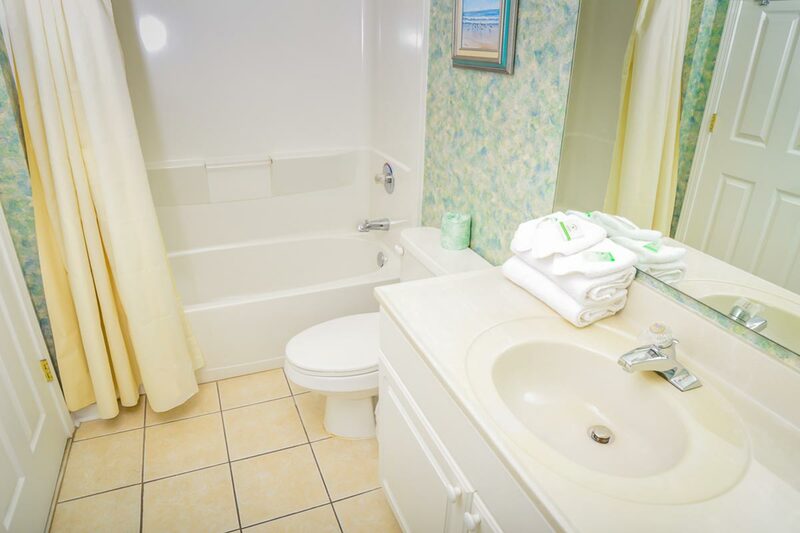 You'll experience epic ocean views when you vacation in Windy Hill Dunes unit 1306 in North Myrtle Beach. 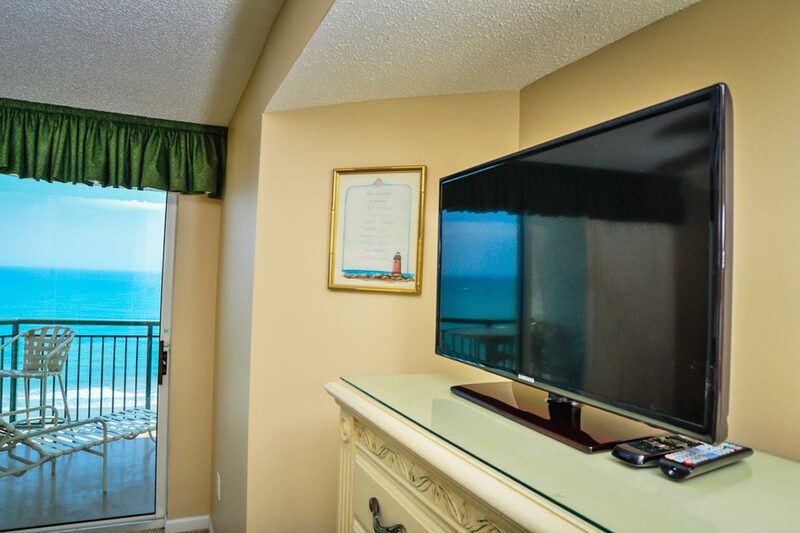 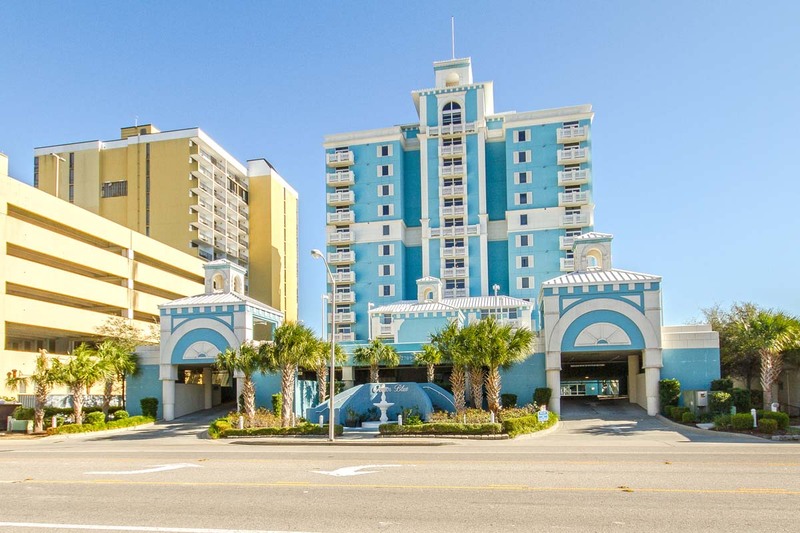 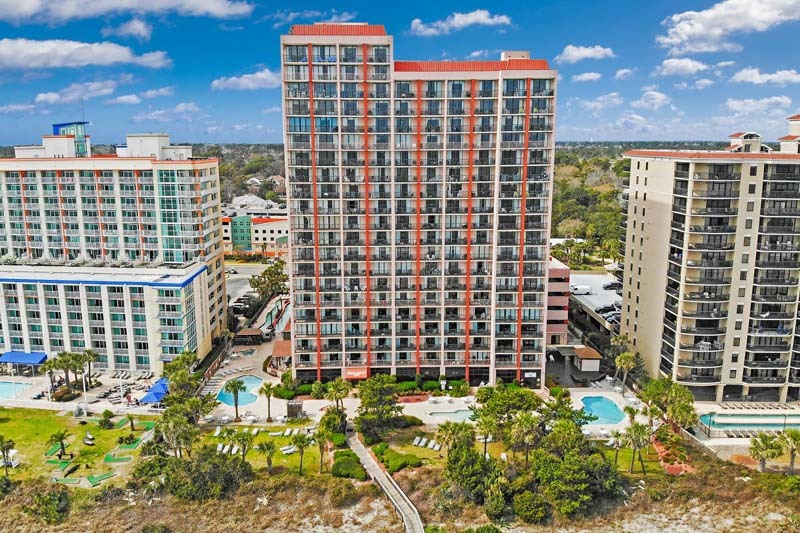 This 4BR/3BA oceanfront condo is situated on the 13th floor, giving you a breathtaking view of the beach horizon and the lights of the city from your private balcony. 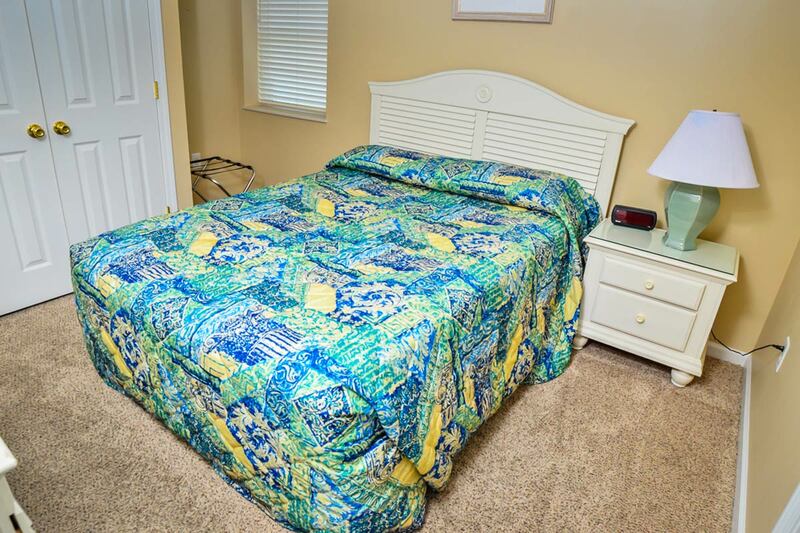 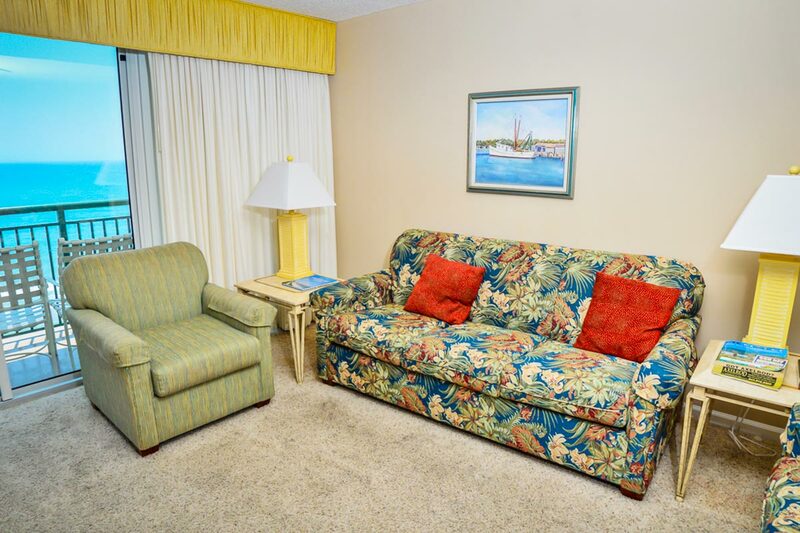 Featuring 2 King beds, 1 Queen bed, 2 Double beds, and a Queen-sized sleeper sofa, this unit can comfortably sleep up to 12 guests. 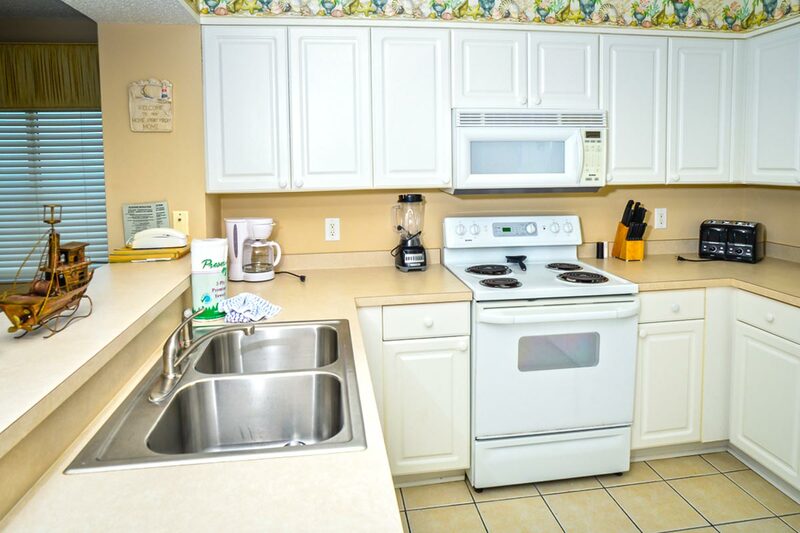 For the days you decide to stay in, the unit includes a fully-equipped kitchen, for all of your cooking needs. 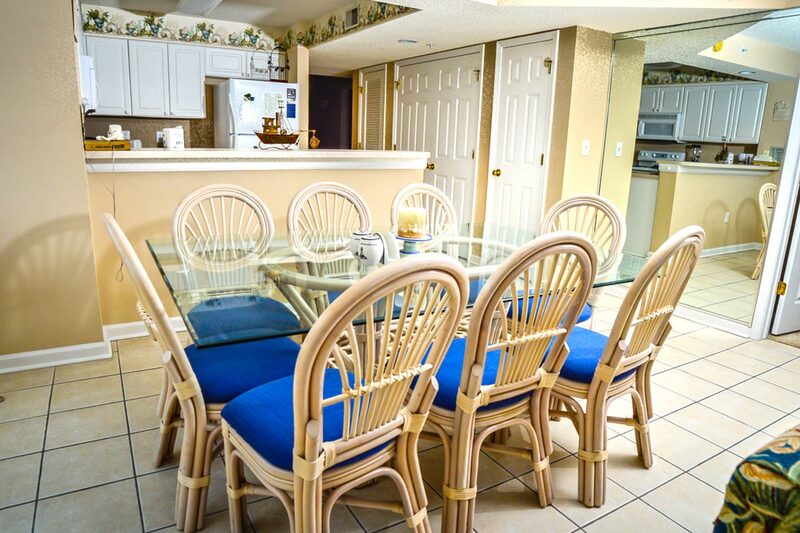 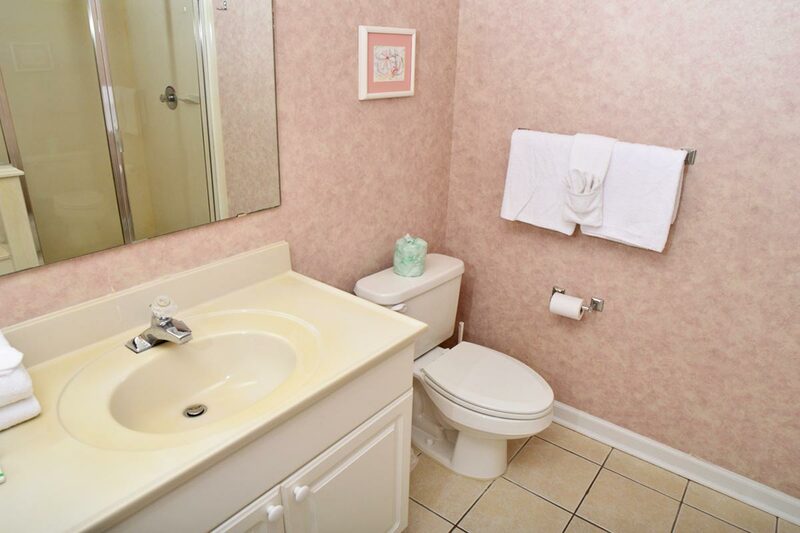 The kitchen comes with major appliances, microwave, dishwasher and essentials like cookware and flatware. 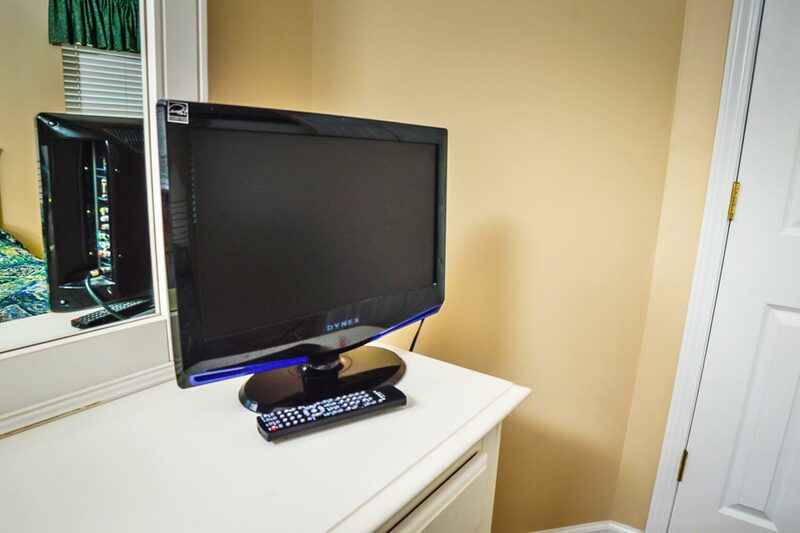 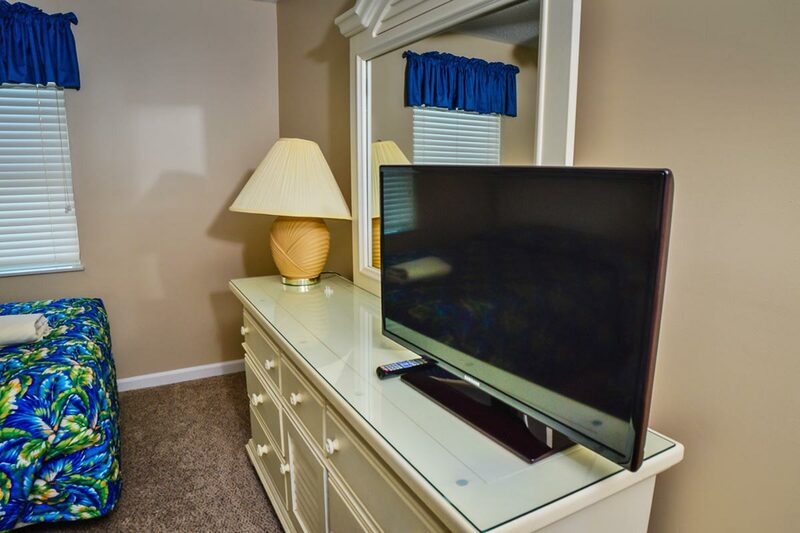 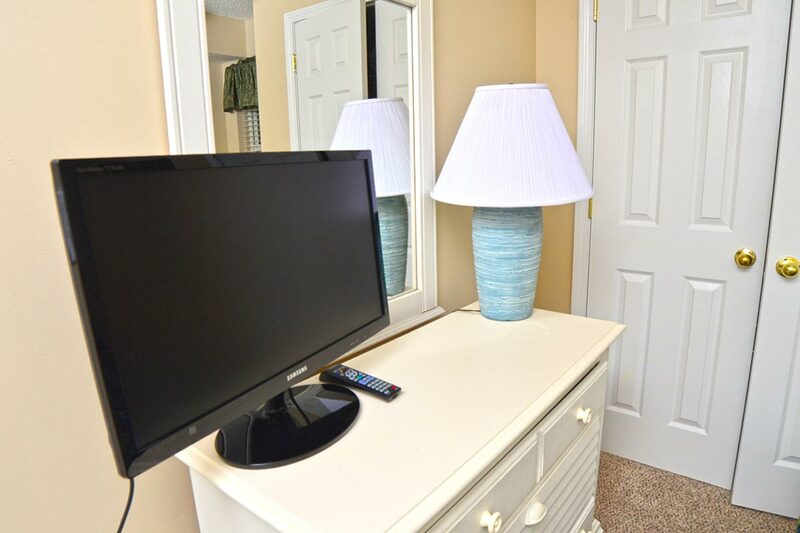 Unit 1306 also includes its own washer and dryer, as well as multiple TVs with cable. 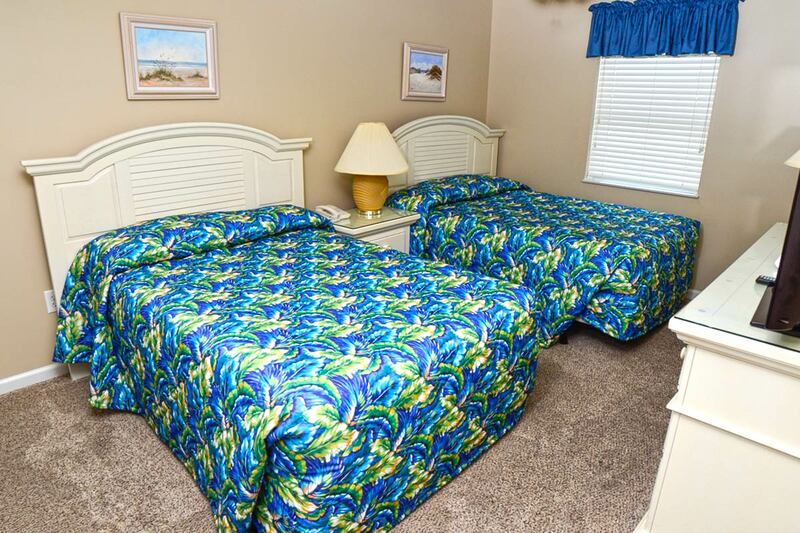 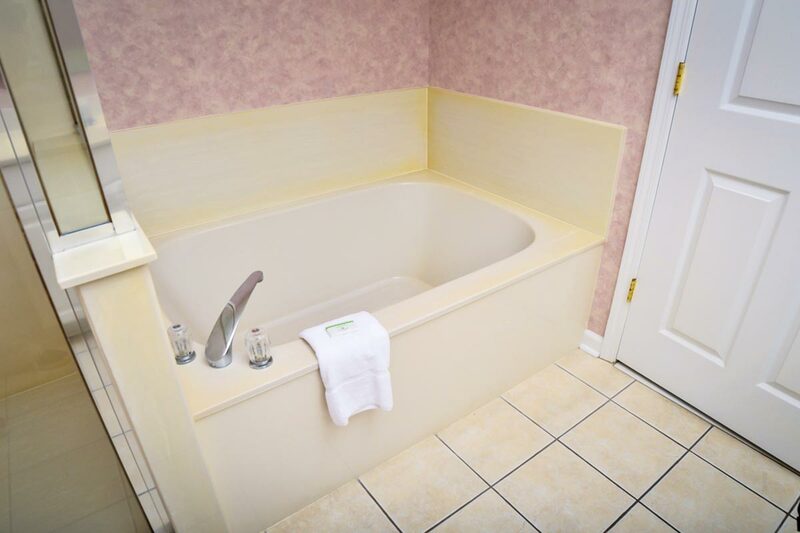 Take advantage of the on-site amenities at Windy Hill Dunes, which include an outdoor pool, soothing Jacuzzi, lazy river, and an exercise facility. 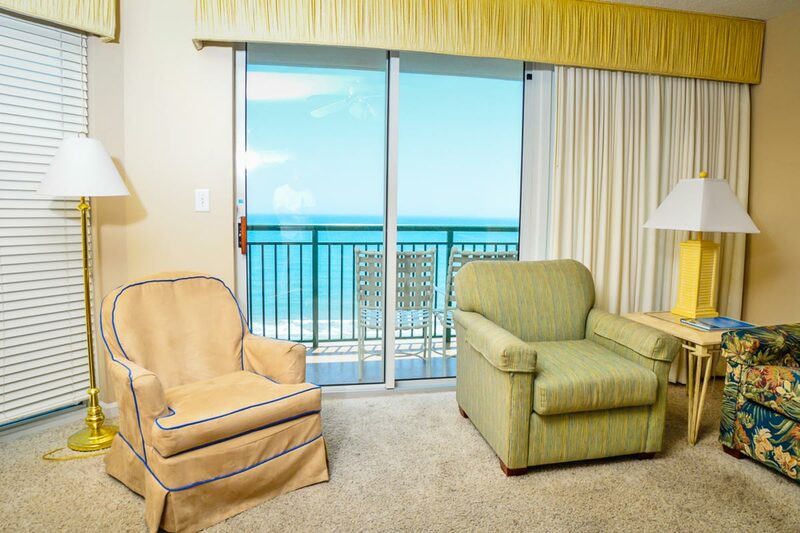 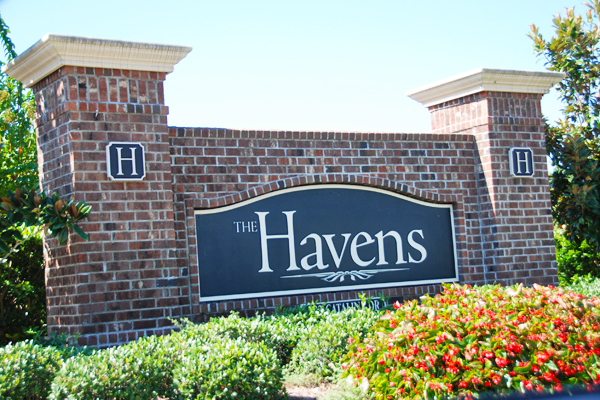 Perfect for your large group, Unit 1306 brings the qualities of home and the views of vacation to your stay!